The grapes are harvested early in order to get the vibrant red fruit flavour. This translates into a dry, more serious rosé. 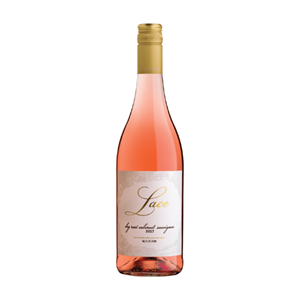 Aromas of ripe raspberry and watermelon are complemented on the palate by a savoury and spicy character. 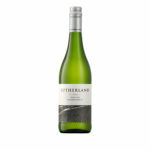 Great with salads, seafood, pork and slightly spicy dishes.